Novel Reads: Geneva Project: Lies-Book Review and Excerpt...well worth the wait! 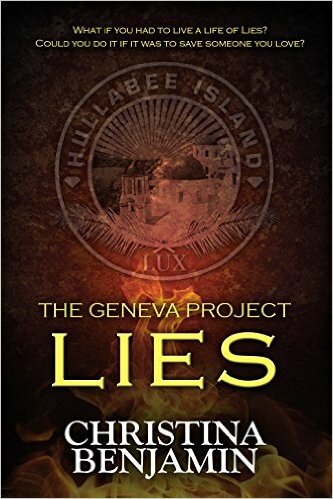 Geneva Project: Lies-Book Review and Excerpt...well worth the wait! Any one who knows me at all knows that I LOVE to read. 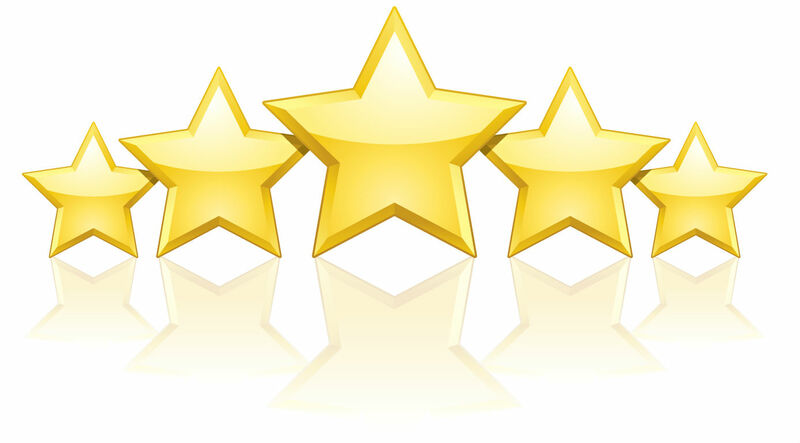 I am voracious and when I find a good series I will tell everyone about it. I will send the info in an email, post it on my blog, tweet it, heck I'll write it on a piece of scrap paper if it will help someone look the book up and join me in the world the author created. The Geneva Project Series is one of 'those' books. I am excited to say that this is definitely a Novel Read and one that everyone will enjoy! 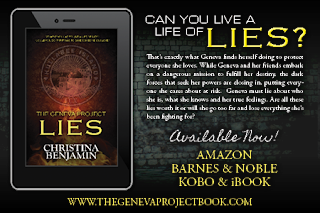 Christina Benjamin, author of The Geneva Project Series has just released the third installment in the series-Lies. The first two, Truth and Secrets set the stage for this continuing saga. After another sleepless night, filled with the same dreams of fire engulfing my friends and Kai standing over their lifeless bodies, I decided to skip breakfast and go to the infirmary. In my restlessness, I must have torn open the cut on my hand and awoke to blood smeared all over my white bed linens. I stripped my bed and put on fresh sheets, before heading to the infirmary. I was disappointed in myself for protesting against stitches initially. If I hadn’t been so terrified of needles, I’d be enjoying a delicious meal instead of another dreadful encounter with the white coats. I pushed open the door to the infirmary and plastered a fake smile on my face. The white coat woman didn’t look that surprised to see me again. I nodded and fought the urge to run. I could already feel the clammy sweat breaking out on the back of my neck. I swallowed back the bile rising in my throat at the mere thought of a needle sewing together my flesh. 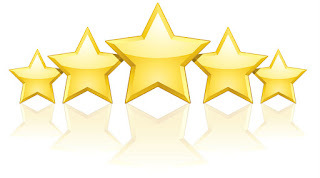 “Excellent,” Professor Kobel replied, letting a smug smirk spread across his thin lips. “Why are you still standing here?” he asked the white coat woman. When I left the infirmary, I was white as a ghost and my knees were shaking, but I had seven solid stitches and was assured that my hand would heal properly. At least the injection the white coat woman had given me dulled the pain a bit. When I pushed my way out into the hall, I was surprised to see Kai waiting for me. “What, is he checking up on me or something?” I asked with nervous laughter. “No, not at all. He was alerted by the Orbiture.” My blank stare prompted him to continue. This was good. Kai was feeding me information about how these stupid bracelets worked. I took the opportunity to pump him for more. “Are you worried that might happen, Geneva?” he asked with genuine concern. archway, onto the stone floor baked by the bright midday sun. It felt amazing to have the sun on my skin once more. Even though the Troian Center was now opulent and bright, I still felt claustrophobic spending so much time indoors after having lived among the Betos in the forest for so long. I hadn’t realized it until I was outside, drinking in the sweet aromatic fresh air, like it was the first time I’d actually taken a breath since entering the stone structure. Two more Luxors stood by the opening in the courtyard that led out to the manicured gardens. I hadn’t been back here since our brutal attack. I shuddered as I looked at the hibiscus blooms. They were the last things I’d seen before the heavy nets were cast over us and my whole world changed. “Kai, where are we going?” I asked looking at their menacing weapons. The Luxors never moved. They held their heavy lances still as we passed them, their gazed fixed forward, like we didn’t even exist. “Here we are,” he said finally halting. We were standing in the middle of a beautiful garden. There were stunning hibiscus bushes nestled among tall cypress trees, swaying in the gentle ocean breeze. Kai picked up a pebble from one of the gurgling fountains. He felt the weight of it in his hand for a moment and then took me by surprise by throwing it at the black iron fence that loomed up behind the trees. It sailed high and arced on a path meant to clear the fence, but as soon as it passed over it, a flash of red light exploded and the pebble disappeared. “See. You have nothing to be afraid of. Nothing can get past the fence, in or out. You’re safe,” he said with a bright smile. I swallowed hard and tried to choke back my panic. I returned a weak grin, but I felt like a cornered animal, suddenly realizing we’d wandered into a trap. Well? Too much? Not enough? I was honored to be able to receive an ARC of this book in exchange for an honest review and that's exactly what I did. 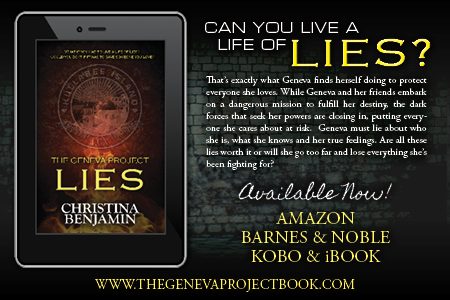 REVIEW: Christina Benjamin's third Geneva Project installment-Lies, picks up immediately where Secrets lets off and boy is it one heck of a ride. I love to read and am sometimes fearful of starting a series but I feel so vested in the outcome that Lies just helped propel me into Eva's world. You can feel the pain that the lies cause, the truth, the secrets. You feel for these young people as they try desperately to make sense of their lives and face the frailty of their futures. I don't know where Ms Benjamin will ultimately take us but I have a non-refundable ticket to this series that I definitely want to cash in on. I have taken it upon myself to recommend this series to everyone I come across and hope to make more Geneva Project converts. Well worth the read and definitely well worth the wait. My pleasure! I'll be posting about the event at Writer's Atelier beginning Monday! I have some students who will be going.